There’s another bundle in town and I thought you might be interested in purchasing it. 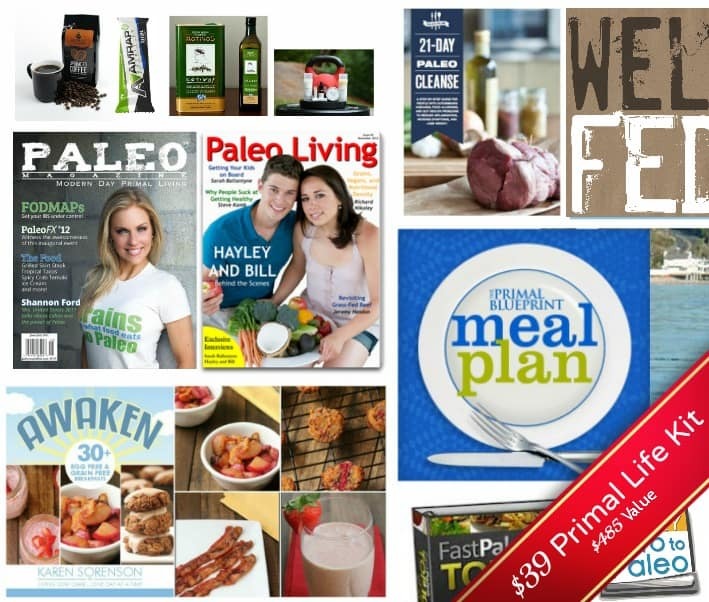 This bundle was put together by my friend, Neely, and she is calling it the Primal Life Kit. What’s The Primal Life Kit? 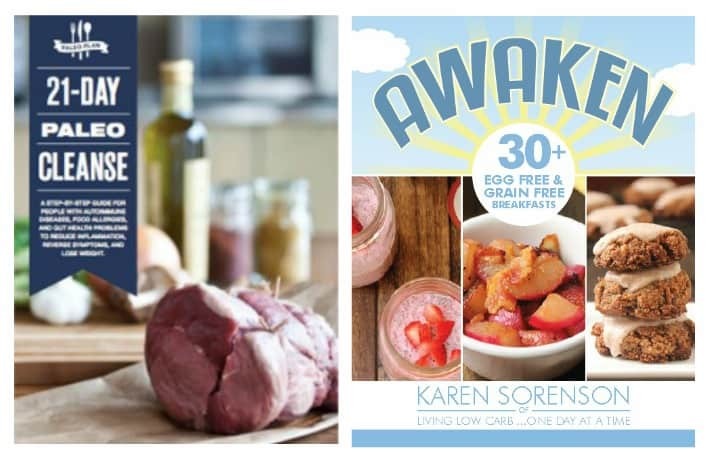 These educational and potentially life-changing Primal and Paleo products are being sold at more than 90% off their original retail value for one week only – April 2 through April 9! 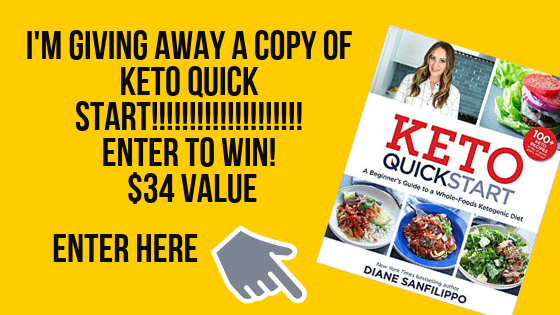 Included in this awesome bundle is a meal plan made by Primal Blueprint, a recipe ebook from Bill and Hayley over at PrimalPalate.com, a fitness program by Sarah Fragoso of Everyday Paleo, and a subscription to Paleo Magazine, among many other awesome products. All the ebooks are in pdf format, so you can read them on your computer or the e-reader of your choice. Please see the full list of what you’ll get when you purchase this bundle below. This $39 kit will give you all the tools you need to eat, cook, work out, and live Primally. Squatty Potty – 15% off all products through April and 10% for the rest of 2013. Get all of this (retail value $485) for just $39. That’s normally the price of just one or two of these products! After you purchase the kit, you’ll be sent an email with a link to all of the downloadable products, as well as the coupon codes for all of the discounted products. NOTE: Due to the short duration of this sale, there will be no refunds. These products are downloadable ebooks, online magazine subscriptions, and discount codes. You will not be shipped any physical goods with your purchase of the Primal Life Kit. 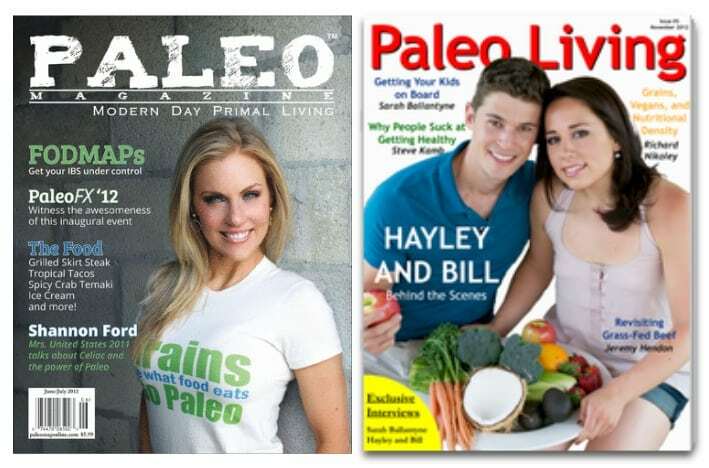 Please contact neely@paleoplan.com with any questions about the Primal Life Kit.